Thanks to a Bush Foundation community innovation grant, and the teamwork of Legal Services of Northwest Minnesota (LSNM), Legal Services of North Dakota (LSND), and Family HealthCare, North Dakota has established its first cross-border medical-legal partnership (MLP). Legal Advocates for Health joins other MLPs across the country that bring together medical and legal aid organizations to help disadvantaged people. Currently funded for two years, the project embeds a legal aid attorney with medical staff at Family HealthCare’s downtown Fargo clinic. Helping patients with matters like benefits denial, employment discrimination or housing often means medical staff need to flag patients’ problems that call for legal aid. The three partners are currently seeking a qualified lawyer to lead Legal Advocates for Health, currently being staffed by two law students. “Training [the medical point of contact] is really important [with regard to] what questions to ask,” said LSNM's executive director Anne Hoefgen. “If you ask [patients], ‘Do you have a family law issue,’ they might not know what that is." Read more. Southern Minnesota Regional Legal Services (SMRLS) has produced an informational video about its exciting new healthcare-legal partnership with Bethesda Family Medicine Clinic in St. Paul. At the clinic, doctors work with SMRLS attorneys to address their patients health-harming legal needs. In the video, SMRLS attorneys Meghan Scully and Rebecca Dodson explain how healthcare-legal partnerships work, and the benefits to clients. Doctors and clients also share their experiences of the partnership's personal and community impact. Read more about this holistic approach that is "Putting Health Back in Healthcare." 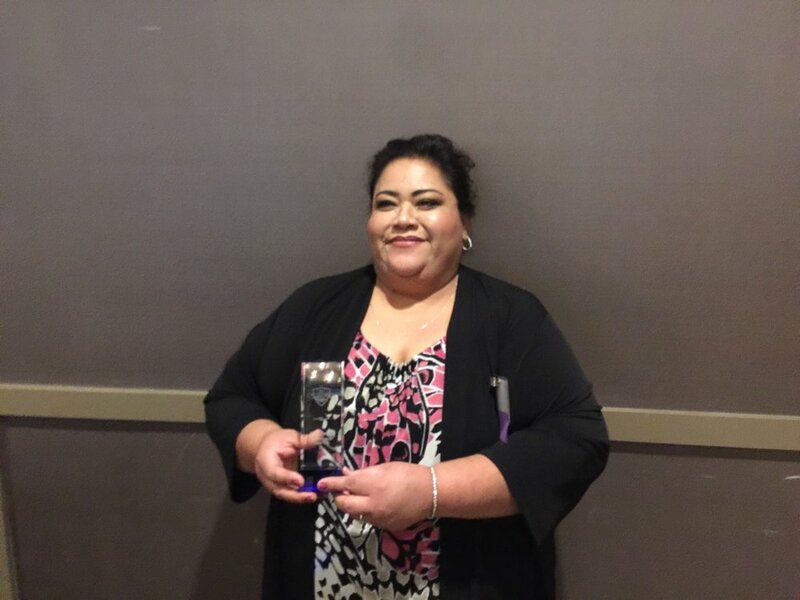 Maria Patino, bilingual paralegal/intake specialist with MMLA - Willmar, has been named a 2017 Unsung Legal Hero by Minnesota Lawyer. The Unsung Legal Heroes award honors law office employees who consistently go above and beyond the call of duty, often behind the scenes. This award is reserved for the state’s most talented and dedicated legal support professionals. Honorees are nominated by colleagues, supervisors, and peers, and chosen by a panel of prior winners of the relevant award. This year, Unsung Legal Heroes and Up and Coming Attorneys, are recognized in a special publication by Minnesota Lawyer, profiling each honoree. Read more about Patino, and view the entire digital edition of this special publication.